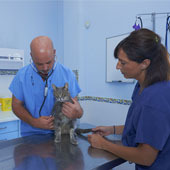 Veterinary emergencies in Benalmádena. 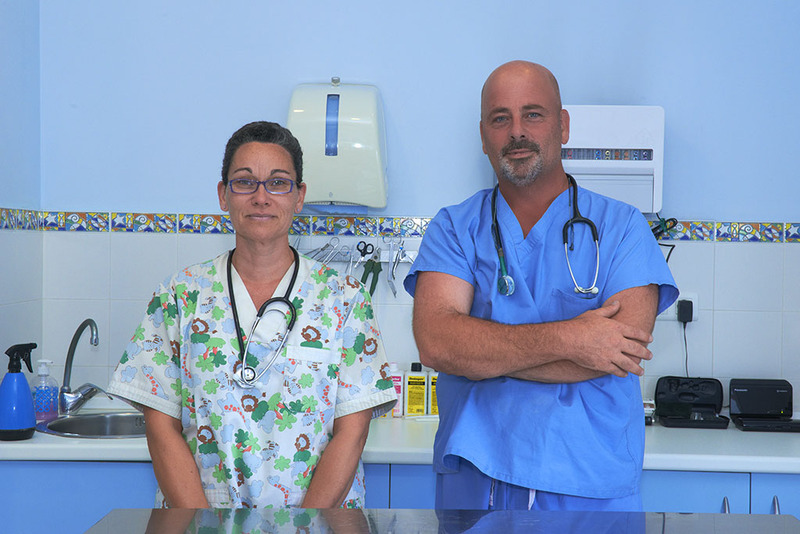 Our Veterinary centre Dr. Gorriti has a team of veterinary experts who will take care of the health of your pet at all times. 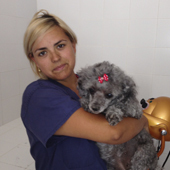 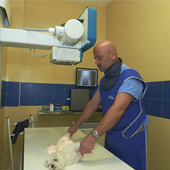 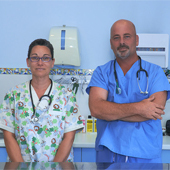 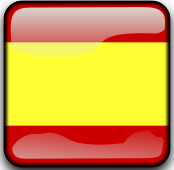 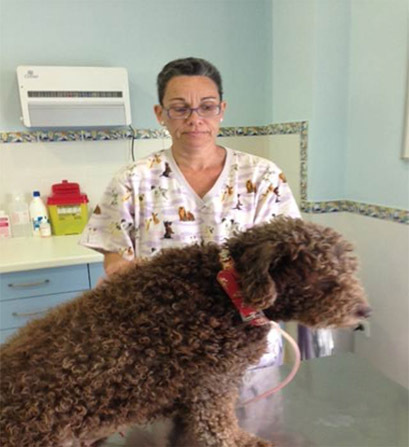 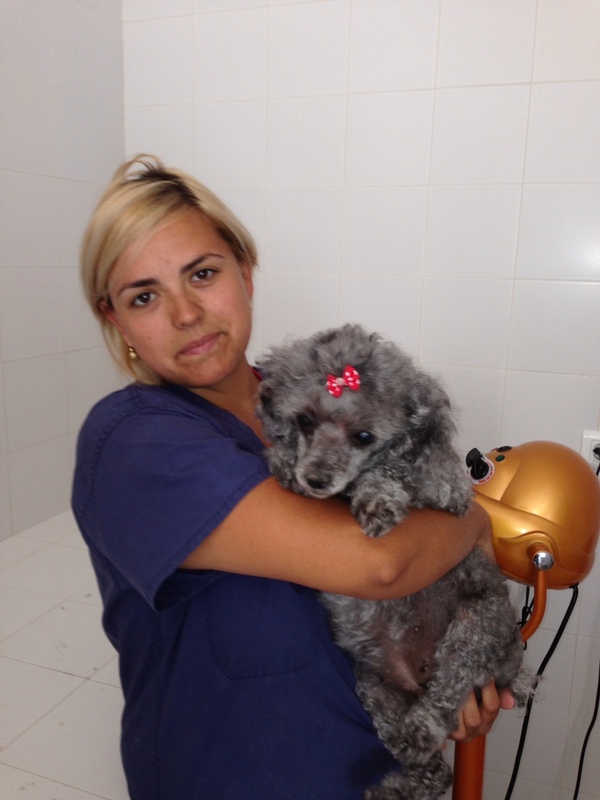 We have a service veterinary emergencies in Benalmádena. 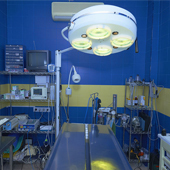 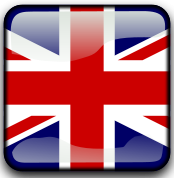 You can contact us by phone 608 953 106 24 hours a day without interruption. 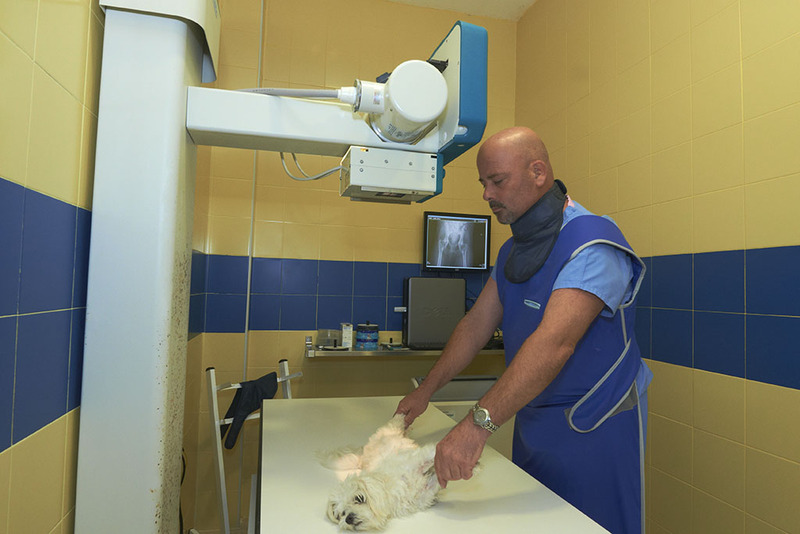 The veterinary emergencies in Benalmádena manage your situation according to the gravity of the moment and act according to what happens. 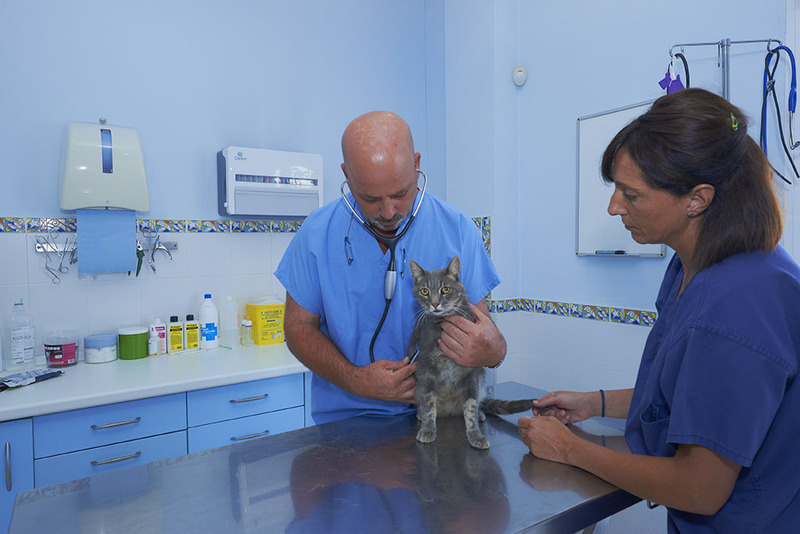 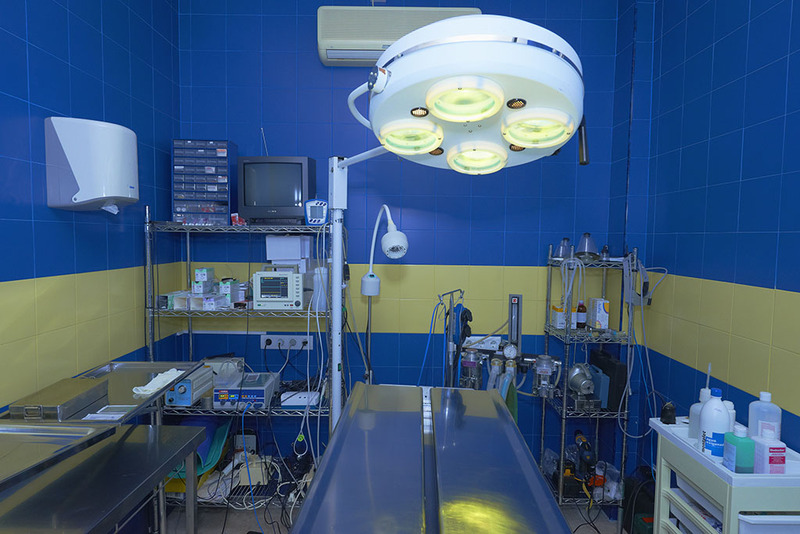 If you need to use the veterinary emergencies in Benalmadena our experts will be available to solve the urgency of the fastest and most effective way possible.